DJ Andrew Yates - Every Party Needs Great Lighting! Every Party Needs Great Lighting! 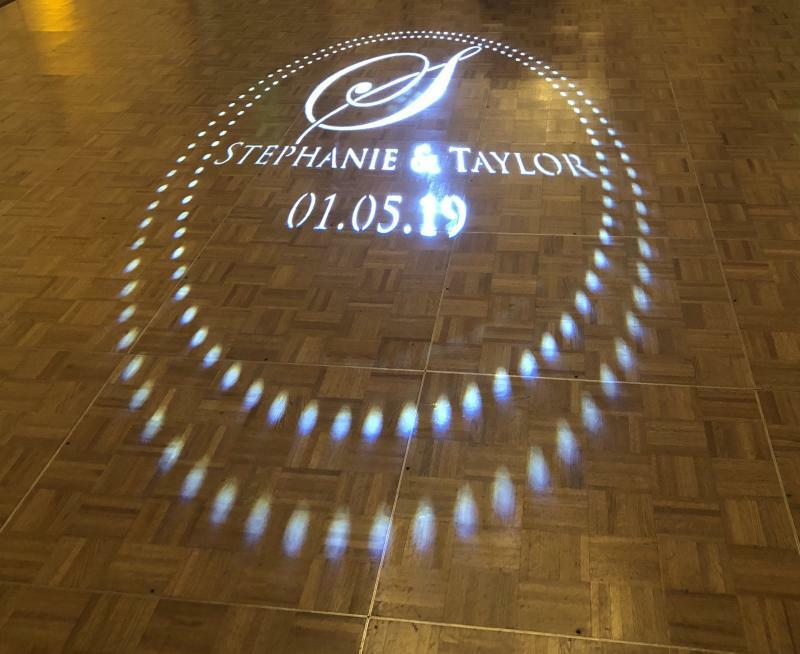 Lighting can instantly set the mood - we can accommodate nearly any type of atmosphere or theme with our array of LED, Moving Head, Laser, and Uplighting; as well as bubbles, fog, simulated fire and custom monogram projections! We will help you put together a package perfect for your event. UPLIGHTS (up to 20): Our colorful uplights are capable of producing many different colors, including amber, pure white and blacklight. Each room requires a different amount of uplighting, so we will bring the necessary amount for perfect coverage. Many of our uplights are battery powered for placement in tricky areas. We also have some waterproof lights for use in the rain if necessary. All together it's a truly room-changing effect! 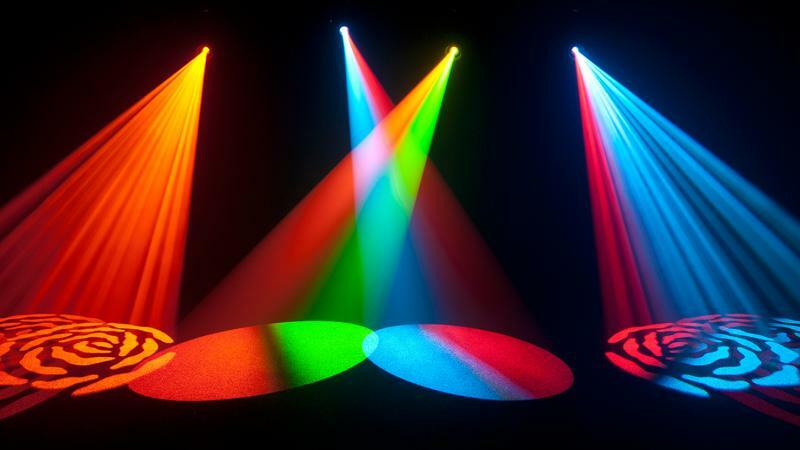 WATER PROJECTORS (2): We also have two high power water projectors with six colors available! 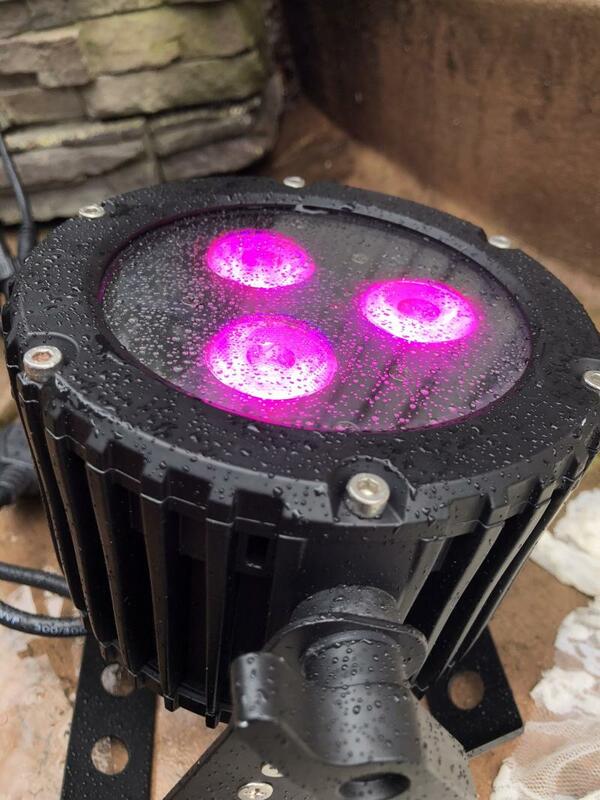 These lights use a bright LED to create a stunning underwater effect that can fill large areas, walls, ceilings, dancefloors. or stages. Create a truly personal touch with your name in lights! Custom monograms bring a unique and elegant touch to your event! We have 80 different templates available to choose from so you can get the perfect design! 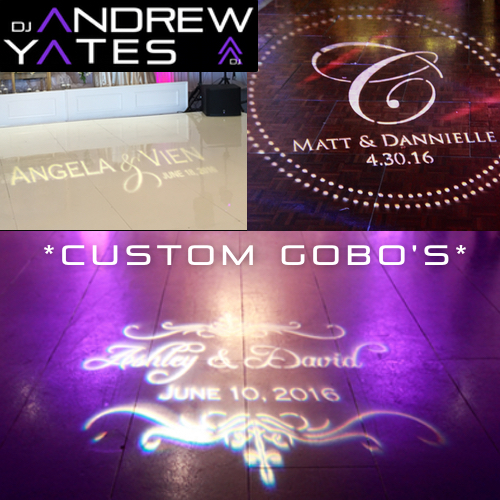 Our monograms are high detail and project with a very bright LED projector. 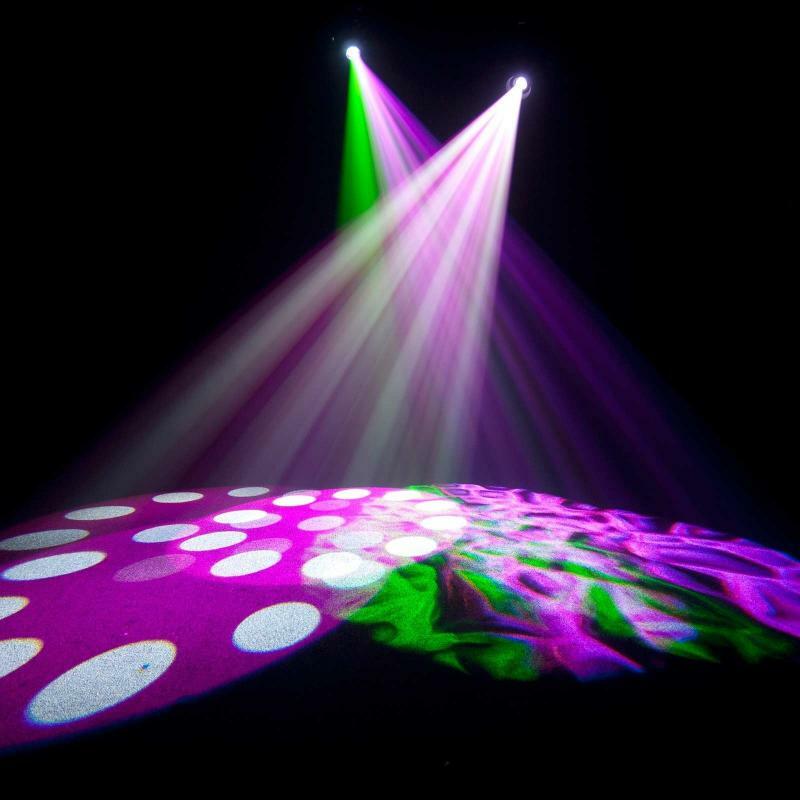 For the ultimate nightclub look, moving head lights bring some real dazzle to any party. We have four different sets for a perfect look in any room. From moving beams of color, to moving and rotating patterns, to sharp colorful quad-beams zipping around a room. Lots of different looks can be created with these lights. 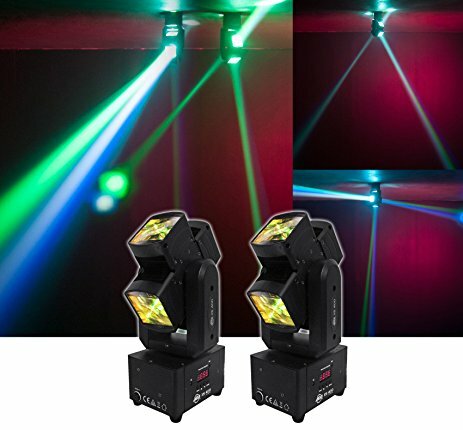 Our ultra bright 60 watt LED moving heads will ignite any room, any dancefloor, any event - period. The also act as additional water projectors! They move in sync all over the room, and create many colors and patterns that keep the party going strong. High end moving heads aren't just for Las Vegas nightclubs and rock shows - you can have them at your party too! 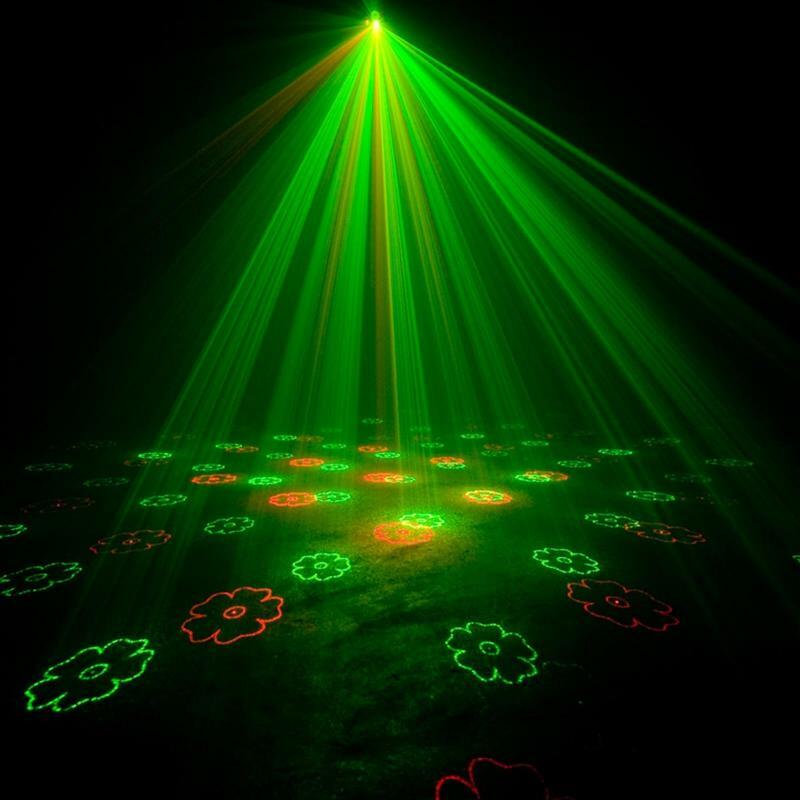 Laser lights add a fun and dazzling effect to the right events. We have some lasers that work well with or without fog - including two ultra cool blue lasers! 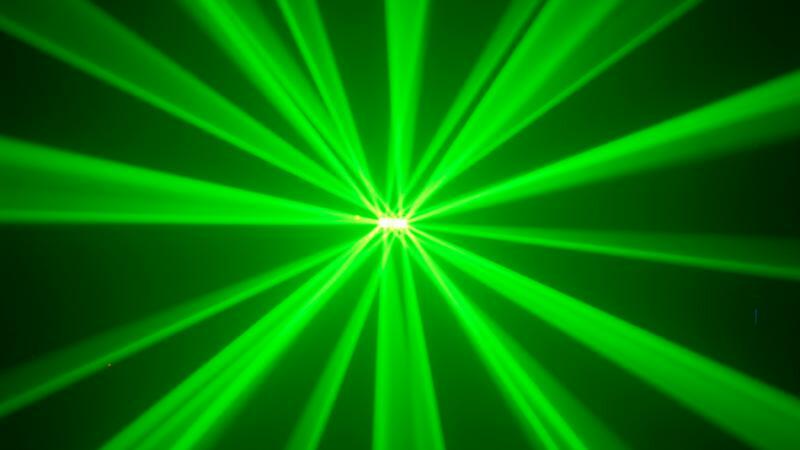 We also have several stunning sky effect lasers that work best with fog and provide incredible effects in the air. 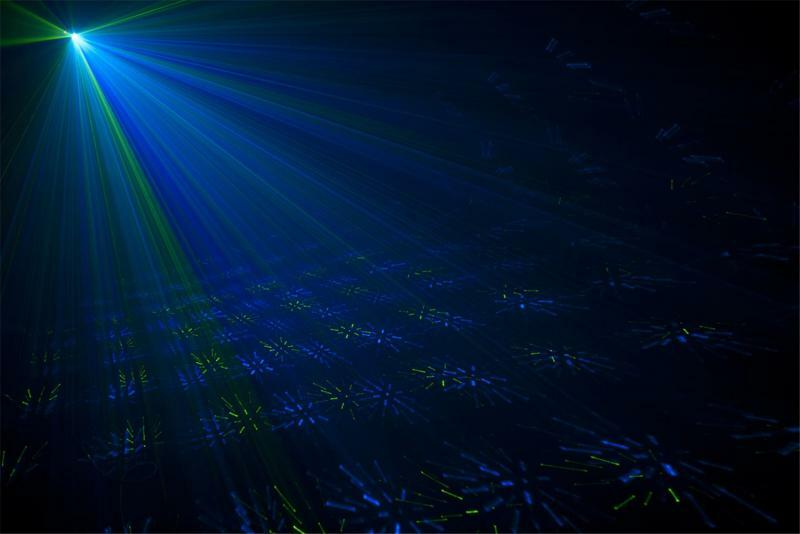 Other cool laser uses include projecting beams on a ballroom ceiling or wall, adding depth to rooms. DERBY LIGHTS (3): With a huge 136 degree beam angle, each one of these can fill nearly any size room entirely from side to side. 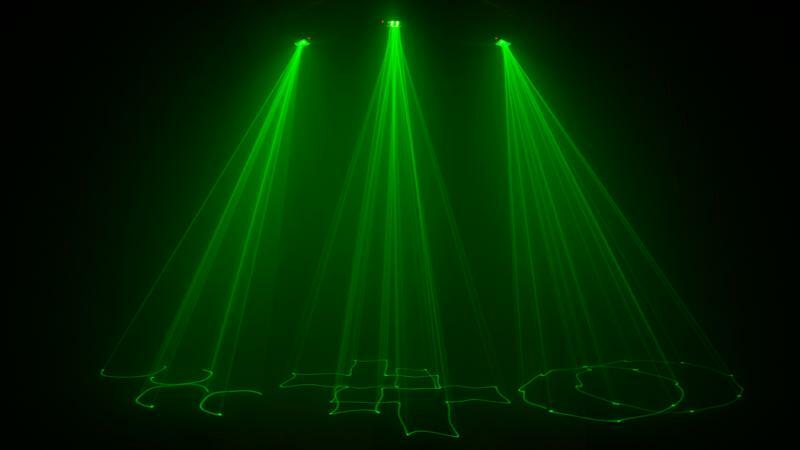 They have RGBW (Red, Green, Bkue, White) LED's, can move fast or slow, and can even strobe. Typically used in pairs. 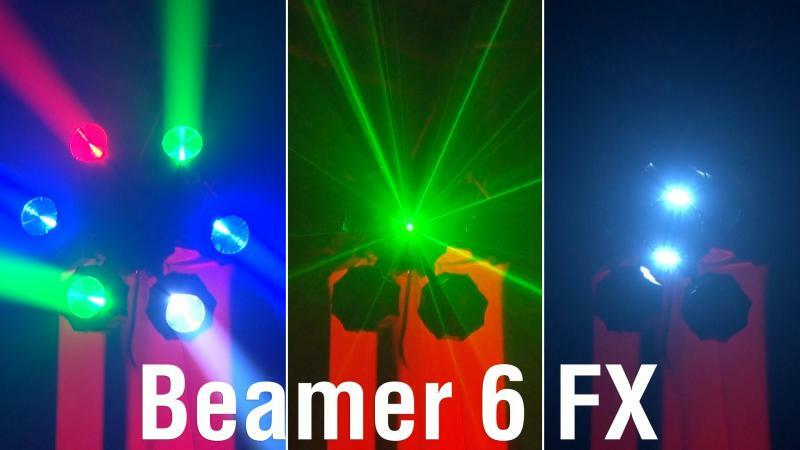 BEAMER 6FX (3): These awesome lights each use 6 user placeable lenses, each one containing bright RGBW LED beams. The lights also have a LED strobe ring, and a red and green laser! As with all our lights, these are controlled manually during each event - and look great even without fog. Typically used in pairs. The extra fun stuff! These atmospheric effects add something extra to your celebration. BUBBLES: Perfect for kids parties and weddings! 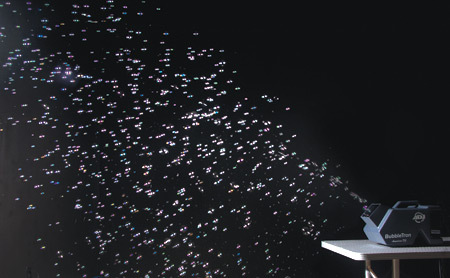 Creating hundreads of bubbles per minute, our high output bubble machine is always a huge hit. 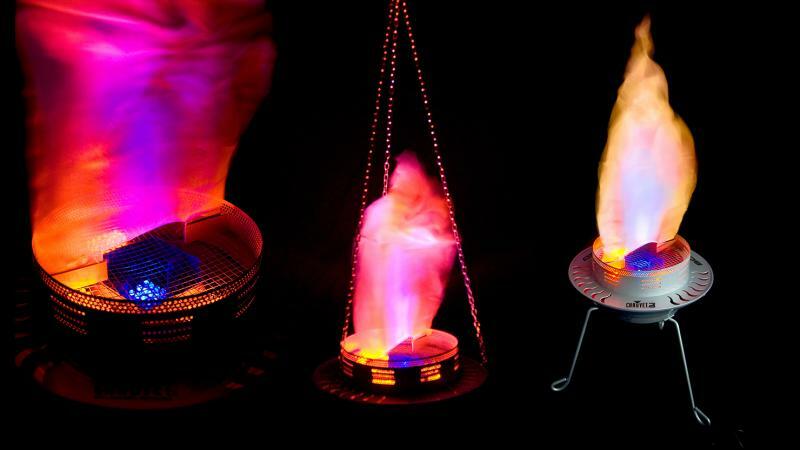 SIMULATED FIRE: A fun effect that always draws a crowd, though it never gets hot! 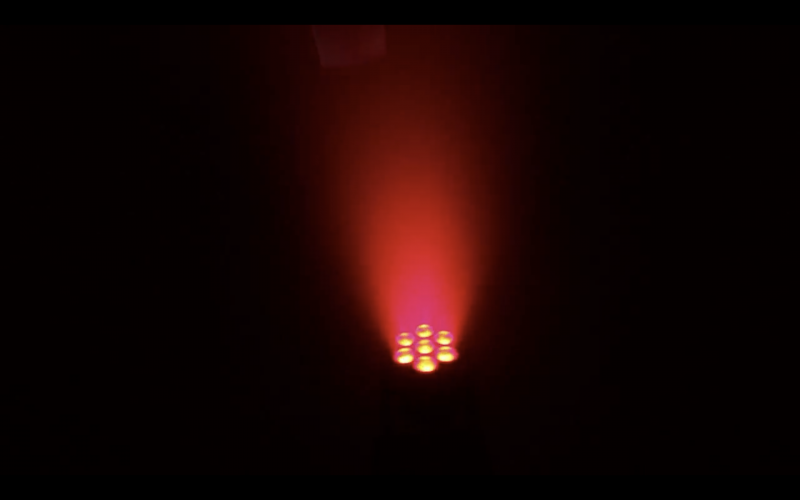 No fog needed, just a neat effect to add a little flare to any party! DMX (a signal passed through cords you plug into each light) is the protocol by which all DJ lights from any brand talk to each other through whatever directions a main lighting controller is giving out. Andrew has personally programmed 104 preset light shows. These custom shows/sequences will sync beautifully to whatever song, mood or event is happening at your celebration. Andrew runs the controoller all night and switches the scenes accordingly. From no lights, to lots of or no light movement, different colors, strobes and all lights moving to the music - it's a truly professional show! Transform a room with proper lighting and atmosphere. 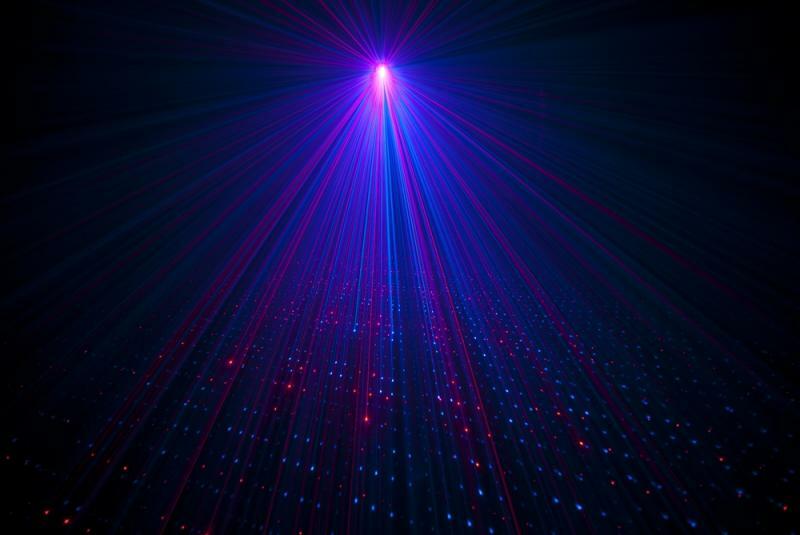 Uplights, dancefloor washes, water effects, lasers, bubbles and fog can completely change any room from ordinary - to party central! 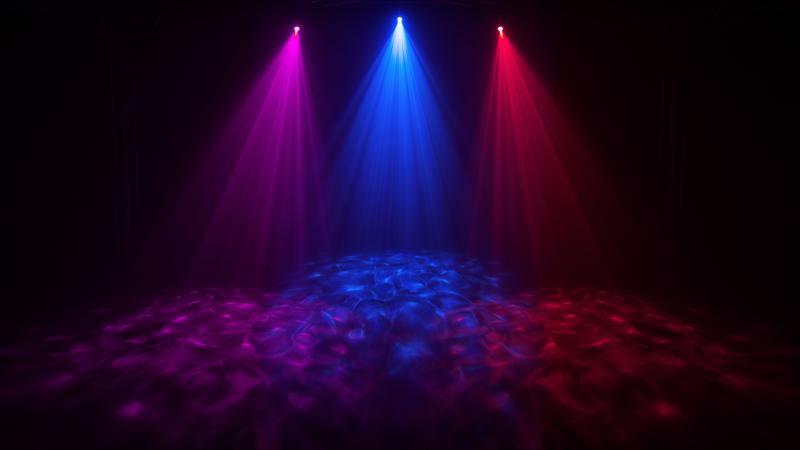 Q) What sets our lighting apart? A) Having a powerful and programmed light show! We take our lighting very seriously. 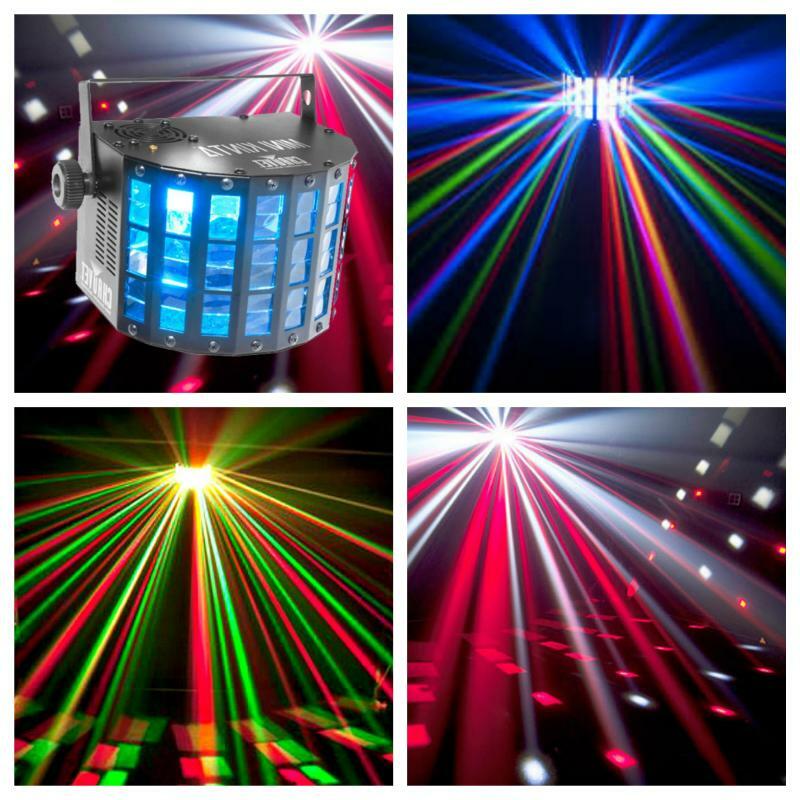 Andrew has done full lighting installs in night clubs! Hours go into proper programming for a quality light show, and doing that programming instead of just 'plugging in' lights seperates us from the competition.